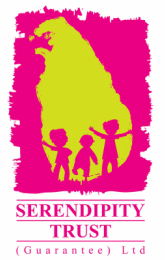 The Serendipity Trust will be launching our School’s Out! Holiday Program for the first time this December! This program of fun workshops will be held at the Serendipity Trust Headquarters in Talapitiya, Galle. For the first time we will be bringing some of the fun sessions normally only available through our festival events to Galle in stand alone workshops for small groups of students. 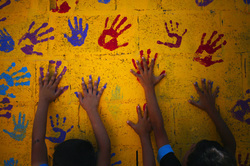 Participants will enjoy mixing with other children from all over Galle in these fun and exciting sessions. Workshops will include a range of arts and craft activities including illustration, origami, fabric design and pottery painting!